For metal fabrications anywhere in Raleigh, look no further than Thompson Welding and Mechanical Service. We have provided Raleigh and the surrounding areas with quality structural fabrications for years. From schools to shopping centers to industrial facilities, we have the experience, equipment, and personnel to get the job done efficiently, on time, and on budget. 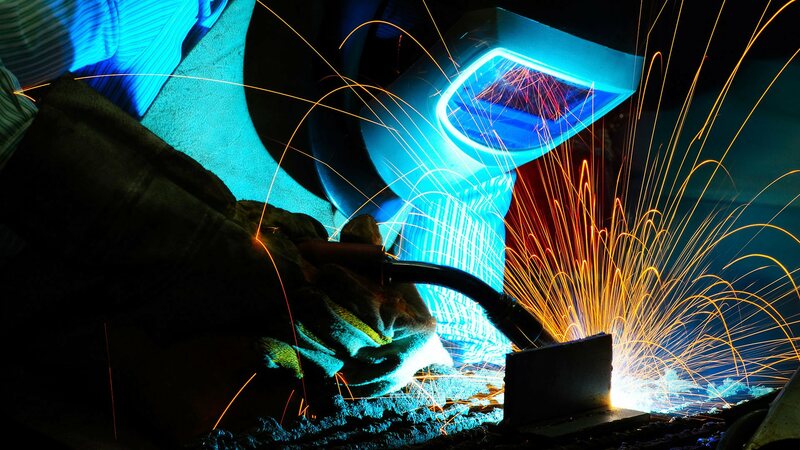 All of the welders at Thompson Welding and Mechanical Service are fully certified and are committed to keeping up to date with the latest breakthroughs in technology to ensure that we are delivering flawless welds. We strongly believe that by implementing the latest computer technology and high-tech machinery and equipment into our services we can provide our customers with nothing less than the absolute best work. Why choose Thompson Welding and Mechanical Service? 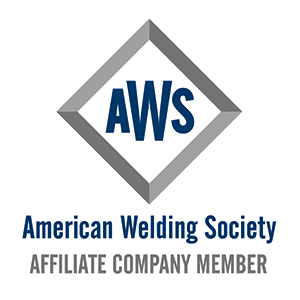 Throughout the years, Thompson Welding and Mechanical Service has earned a reputation as a leading Raleigh welding company. We have worked hard to earn this reputation and are proud that people come to us time and time again for our steel fabrication services. To ensure our good standing in Raleigh we continuously strive to improve all aspects of our company. Our fleet of modern equipment is well-maintained to serve all of your fabrication needs and our crew undergoes continuous and extensive training. At Thompson Welding and Mechanical Service we take great pride in our amazing prices and our outstanding customer service. 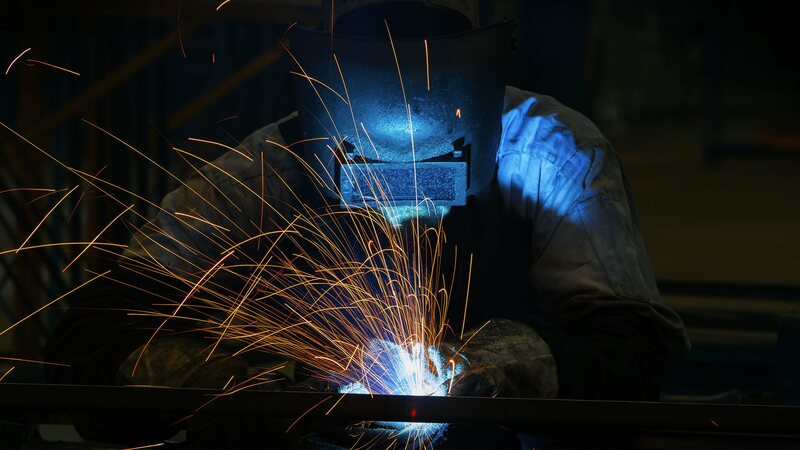 No matter your needs, our welding experts will work directly with you to find a solution that fits within your budget. 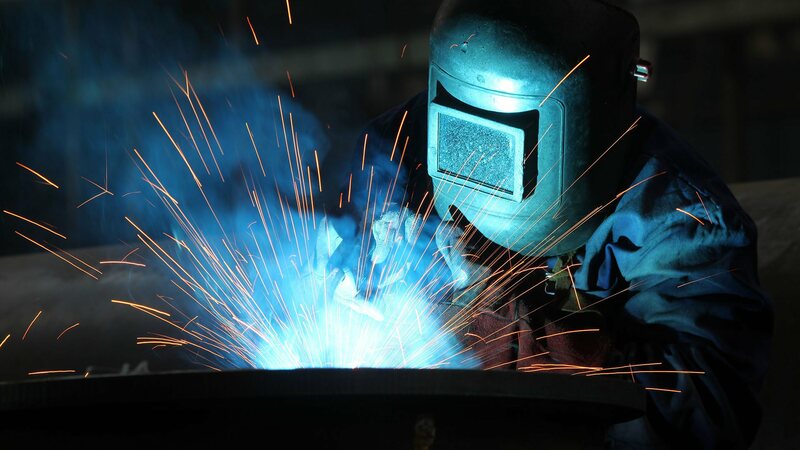 Our staff includes certified welders, pipe fitters, and crane operators who are just a phone call away from answering your questions and discussing your upcoming project. If you have any questions about our fabrication services or if you would like a free estimate, please do not hesitate to contact us. 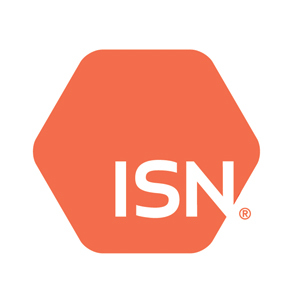 We are looking forward to the opportunity to work with you!